There is something about being with other women that is just fun. And then add Jesus in the mix and you have the perfect recipe for joy! Yesterday our team, along with the staff at the Hope Center hosted a women’s conference for village women of all faiths. The word about the conference spread quickly and over 400 people came to the Hope Center. 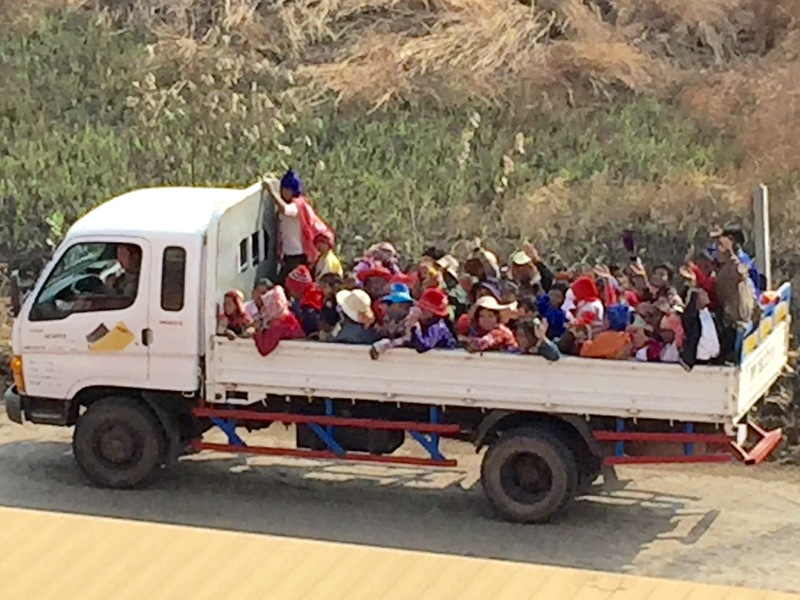 The women came in truckloads, by tractor, and even by foot with their teens, children, and babies and were ready to hear what we had to share about Jesus. Once they arrived it was nonstop fun! We started the day with dancing, did special activities with the teens and toddlers, and ended the day as a group embracing each other and thanking Jesus for the time we had together. Hearing the stories of the women made us realize the need for women to gather and to step out of their daily routine to just have fun! The woman above married very young, had 19 children, has buried 9 of them, and has a husband that never let her leave the house except to run to the market. She said that today was the first time she left the house and just had fun! And you should have seen her dance! She stormed the stage and got her boogie on with our team. It was a joy to watch! 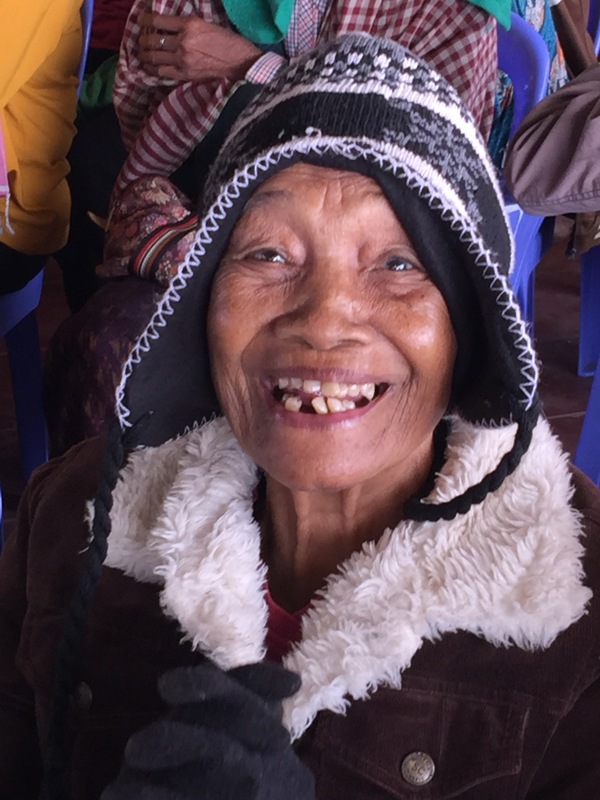 Joy is contagious and our prayer is that long after we leave, Steve & Noit, and the incredible Hope Center staff, will continue to share in Cambodia the message of joy that comes from knowing Christ. And what joy you have brought to us😘 We are so very thankful for you and your team, willing to go wherever the Lord leads to share the joy offered in Christ. God bless you. This is just beautiful. Thanks for going beyond, and putting faces and stories in my heart and mind as I pray for all y’all.